Whether you live in the Music City or you’re just visiting, at some point, you’re going to want to see some live music. But when a city has such a thriving music scene, it can be hard to figure out where to start. 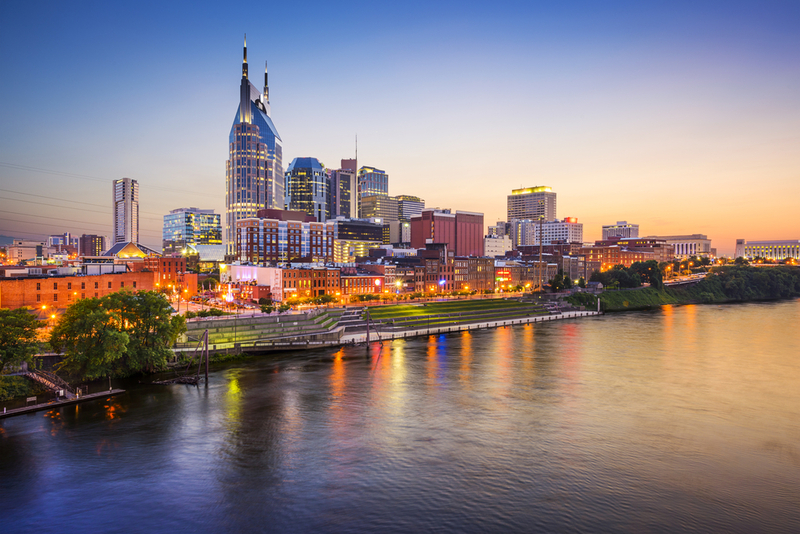 Our picks for the best music venues in Nashville will not only show you a good time, but they’ll also give you an authentic Music City experience. 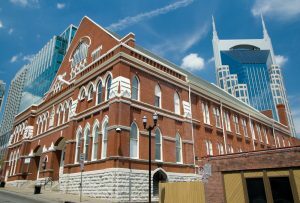 Two obvious and essential choices are the Ryman Auditorium and the Grand Ole Opry. Both venues are so synonymous with Nashville and the country music genre that they need no introduction. They’re rich with music history, but they’re inclusive to current acts as well. Both buildings are beautiful and historical, ensuring a truly pleasurable concert experience. And if you can’t make a show, you can still witness their beauty by taking their backstage tours. 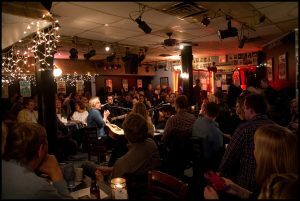 Another famous Nashville venue, the Bluebird Cafe’s stage welcomes legendary country stars and up-and-coming musicians. The close, tight space provides the perfect setting for intimate sets. Their famous open mic nights might even give you a chance to see the next big country star honing their stage skills. 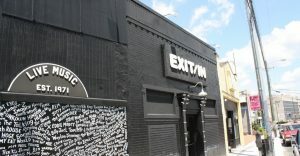 Though The Basement is a popular venue in itself, its sister spot, The Basement East, is home to bigger events. 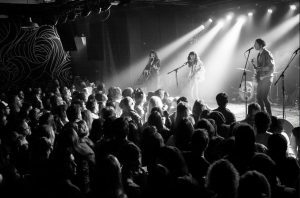 From local artists, touring bands or tribute acts, this venue will give you a unique Nashville experience, no matter your musical taste. People often assume that Nashville’s strictly a country music town, but you’d never know it walking into Exit/In. Their range of artists spans across many musical genres. If you need proof of its appeal, check out the impressive “Wall of Fame” listing the big acts that passed through their doors over the years. Nashville’s so music-centered that crossing these venues off the list just barely gets you started on their live music scene! You can check here regularly for updated music events.